The Food Standards Agency (FSA) is to press ahead to recover the costs of regulation from UK food businesses. It has been their intention to do this for some time to counteract budget cuts. 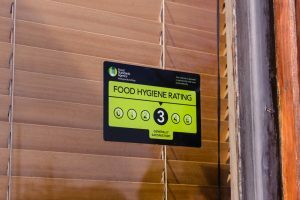 A review of the official food controls system could see poor-performing businesses expected to pay more than those with better safety records. It is not the first time the FSA has publically stated its intention to recover costs in this. The agency recognises that local authorities are finding it difficult to keep up with the current regime of inspections due to reductions in resources. The FSA view is that funding should probably pass from the taxpayer to businesses, with more paid by those businesses who attract a higher level of intervention.